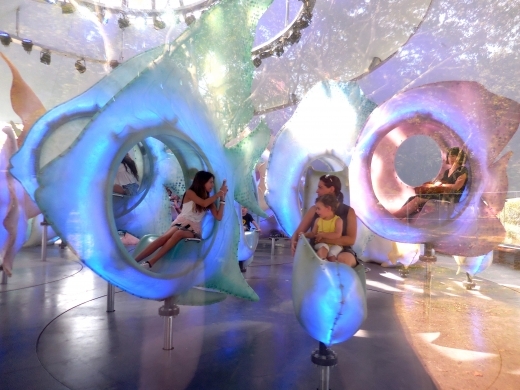 Riding the Seaglass Carousel is special because the ride makes you feel like you are spinning in an underwater globe. It is a serene piece of art that magically changes the expressions of faces seated on the ride and those watching from a distance. Pictured: Salt of the Earth Spa, Southbury, CT. 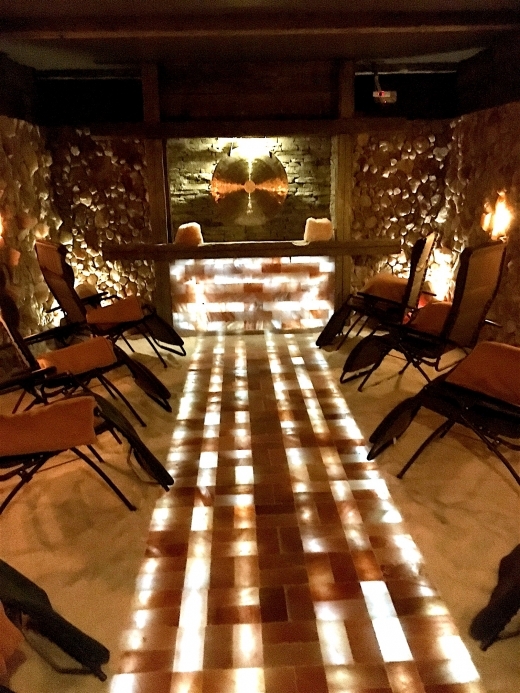 The idea of visiting a salt cave didn’t cross my radar as a destination for rest and relaxation. But once I learned about the potential wellness benefits and about local options, I gave it a try. My day was about to be spent as a grape harvest volunteer. Steps away from the registration area I looked up and this was my view. Just 50 minutes from my home, I felt I was a continent away. 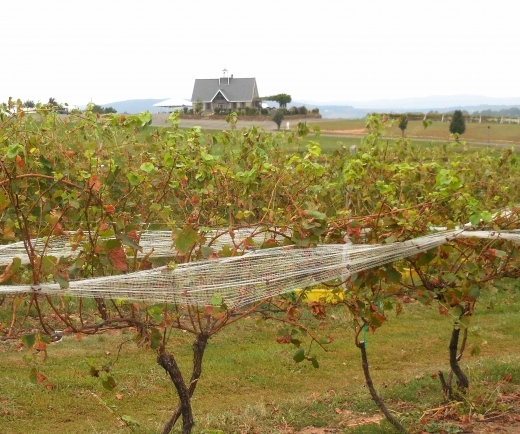 With garden shears in hand, I walked into the field, placed my bucket down and began to release the hanging bunches of grapes that would become the next vintage of wine. 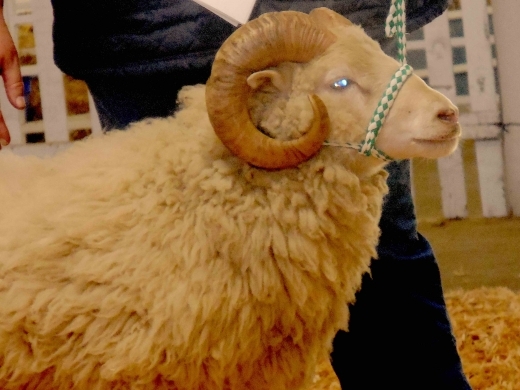 Crossing paths with a gorgeous ram and his handler heading to the judging area influenced me to settle down on the bleachers to watch. Chatting with the people nearby, I notice how attentively they studied the program. Their replies to my questions showed they knew a lot about rams.